Join our membership program today for discounts, promotions and privileges. Check out our Life Cycling Citizen Benefits ! Can not use this email. Confirm email do not match. 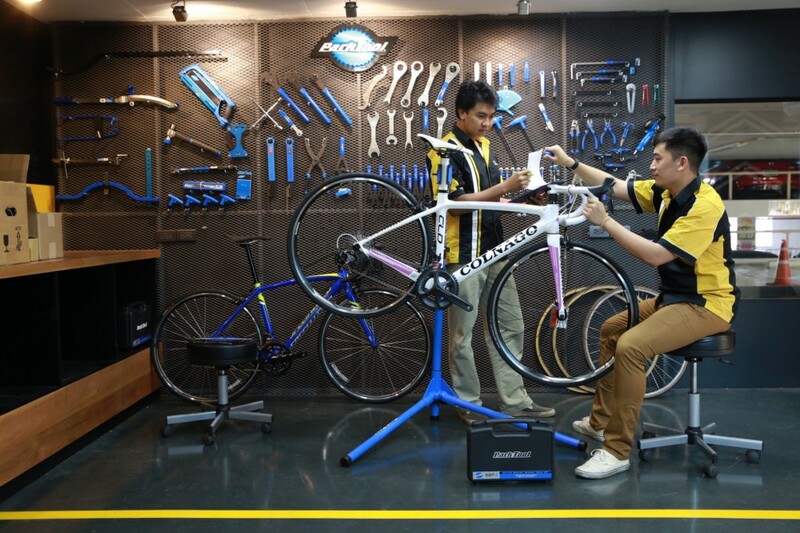 Life Cycling Central is one of the largest bicycle store in Bangkok. Not only we stock a full range of bicycle of all types and price ranges, we also have a cycling cafe with premium quality coffee and a cycling training room with certified coaches. For all your bike maintenance needs, we have skilled technician with fully equipped maintenance tools ready to service all type of bikes. 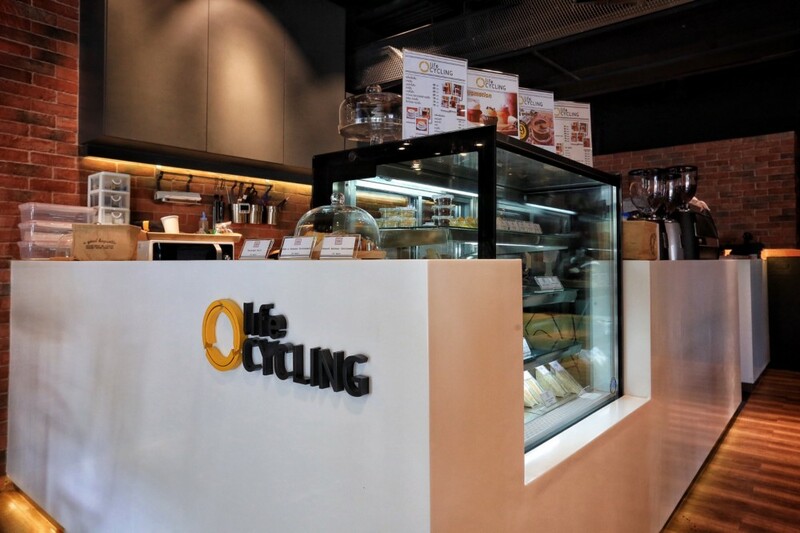 Life Cycling Cafe is located in the ground floor of life Cycling Central. We provides premium coffees and beverage, as well as a place for likeminded cyclists to meet up. We ocassionally hold cycling related activity here. Here you can also browse cycling clothing items such as jerseys, bibs, shoes, socks helmets. We stock world class cycling apparel brands such as Bont Shoes, Fizik, Kask, Specialized and Santini. 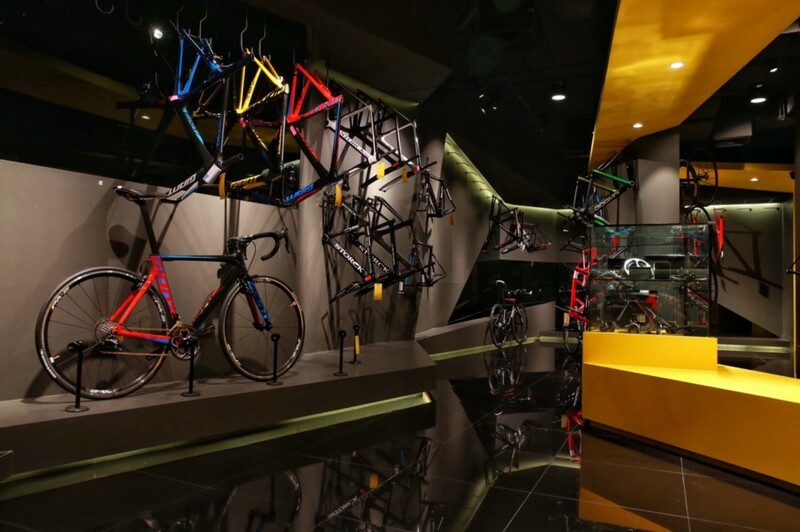 On the second floor of Life Cycling Central, this is where we you find a full range of quality road bicycle and parts. We carry full range of premium brands such as BMC, Storck, Giant, Bianchi, Specialized, and Cipollini. We also have complementary parts from SRAM, Shimano, and Campagnolo. Our wheels selection is also extensive from brands like Lightweight, Zipp, Campagnolo, and Mavic. Life Cycling Workshop is well equipped with Park Tool bike service kit and housed by our skilled mechanics. We have Bike Spa service where we can service and clean up your bike or assembling a brand new one. We pride ourselve in the quality of our service and the timeliness of our staff. To have the best cycling experience, you need a good bike fit. This is where we provide professional level bike fitting by various leading fitters from Thailand and abroad. 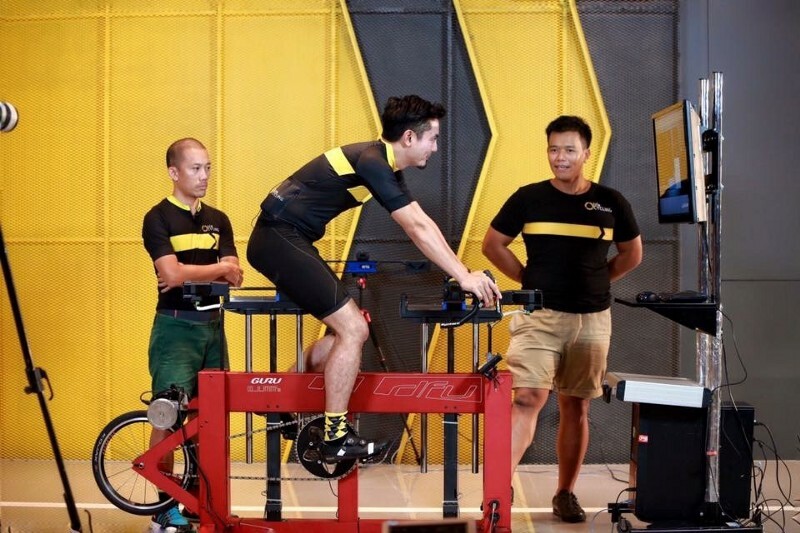 We utilise bike fitting system from Retul, Specialized, and goBiomized. We know it is incredibly difficult to organise a ride in large city like Bangkok. Riding outside can be dangeours, that is why we provide you with the best indoor cycling equipment with trainning coaches. We use ten TACX Neo smart trainer, fully synchornized and ready to be ridden as a group or individual. Our experienced coaches are ready to train you from beginner to competitive level. Copyright © 2016 Life Cycling Central All rights reserved.